Speakers will include Dr David Solomon, consultant on salmonoid fish and fisheries, Professor Carlos Garcia de Laeniz, University of Swansea, Dr Mick Millane, Inland Fisheries Ireland and Dr Stephen Marsh- Smith, Wye and Usk Foundation. 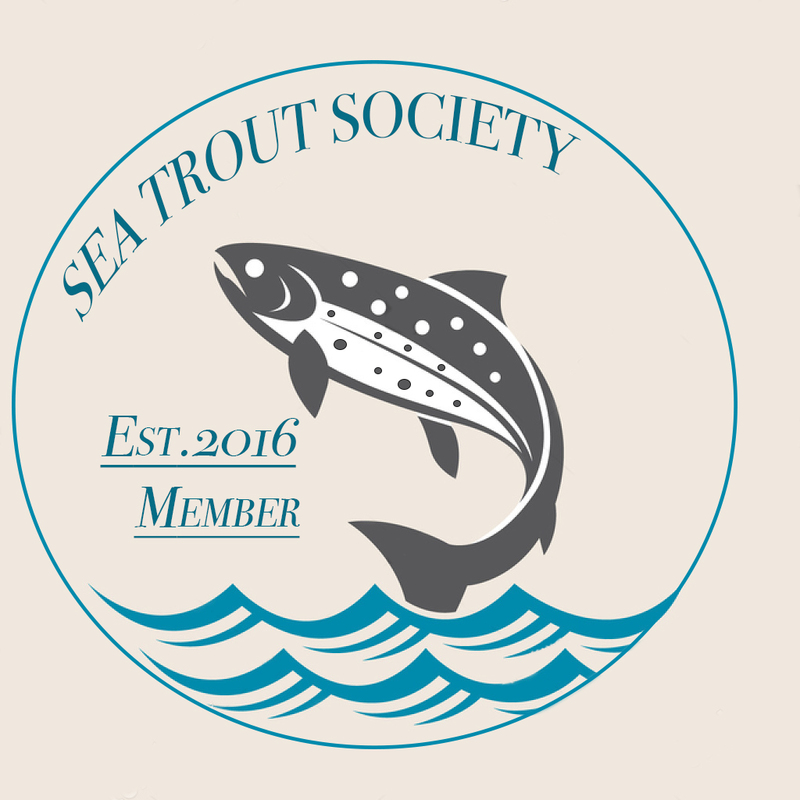 Salmon Watch Ireland is a membership organisation dedicated to the restoration of salmon abundance in Ireland. It is the successor organisation to Stop Salmon Drifts Nets Now which, from 2004 to 2007, led the successful campaign for the abolition of mixed stock fishing for salmon (commonly known as drift netting) off the Irish coast. To do all things necessary to contribute to the conservation and restoration to abundance of the wild Atlantic salmon and in particular to engage in research, training, education, advocacy and campaign programmes directed towards that end. To raise awareness among the public of the threat to stocks of wild salmon and the measures needed to restore salmon abundance, of the heritage, environmental, social, economic and recreational importance of achieving that objective and of the particular threat that would be posed to salmon stocks by any restoration of mixed stock fishing for salmon.